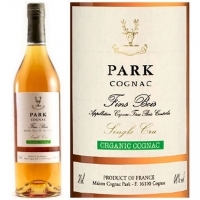 Cognac Park has emphasised its commitment to a responsible environmental approach by crafting a cognac made with organic wines. The Cellar Master has selected wines from the plots of clay-limestone soils on the Plateau de Saint-Simeux standing above the Charente Valley, in the Fins Bois cru. The AB, EcoCert and FR BIO Agriculture UE labels all attest to Park Cognac's uncompromising commitment to environmentally-friendly measures. 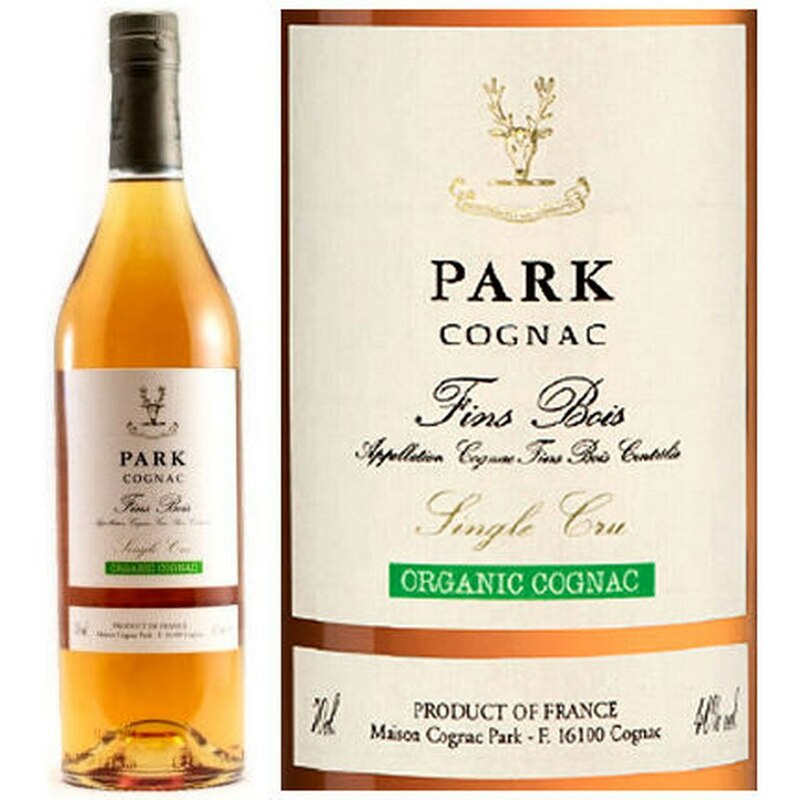 Naturally, no additive, wood supplement, sugar or caramel has been added to Cognac Park Fins Bois, a cognac which is guaranteed 100% pure. As well as being organic, the rounded, supple Cognac Park Fins Bois with its subtle balance between fruit and floral aromas is above.